Being happy with what you have and dealing with setbacks and disappointments are things that can be learned. Adults and children can do this together. 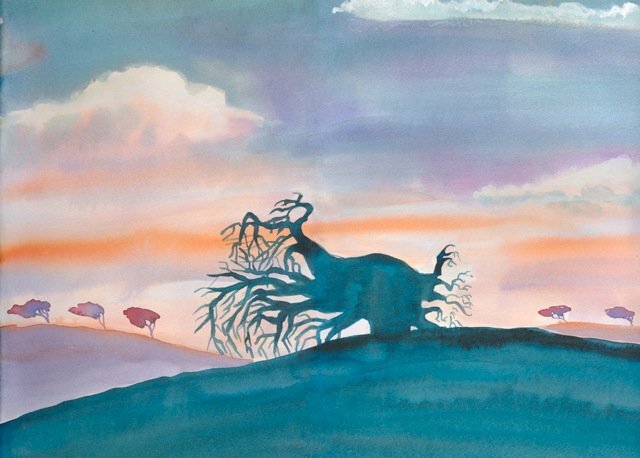 Creativity and imagination can make all of us more resilient. That’s why Talismanneke develops projects that draw from these resources. 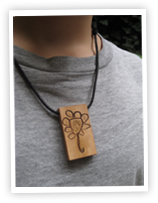 Talismanneke promotes a respectful attitude towards all humans as well as the environment. Talismanneke is a Belgian bilingual (Dutch – French) non profit organisation. 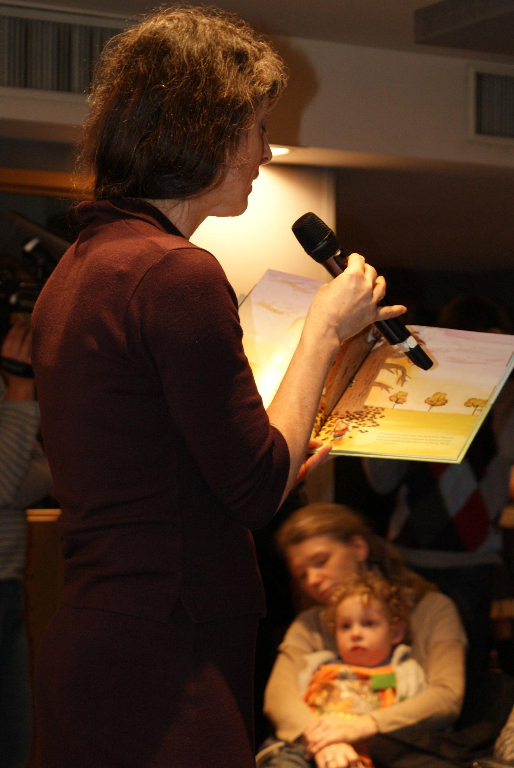 We like to work with picture books to start conversations about difficult topics. 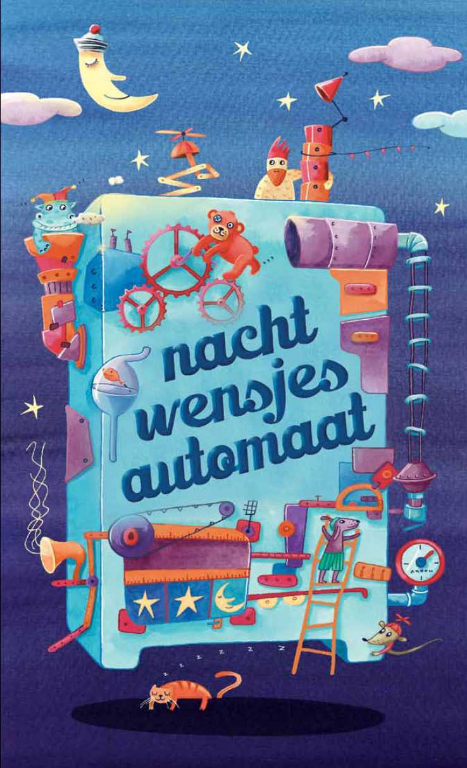 In 2017 our first picture book will be available in English, published by JKP. 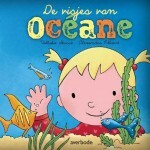 A short presentation in English of the other picture books can be found below and under the “Projects”-tab. 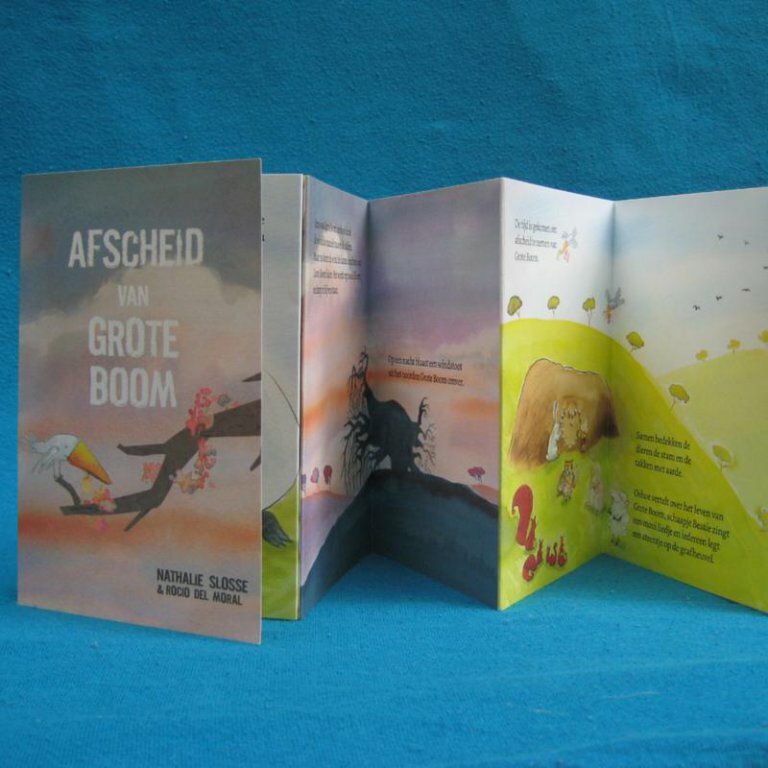 We invite you to take a look at the Dutch pages of this website to get a better idea of our work! 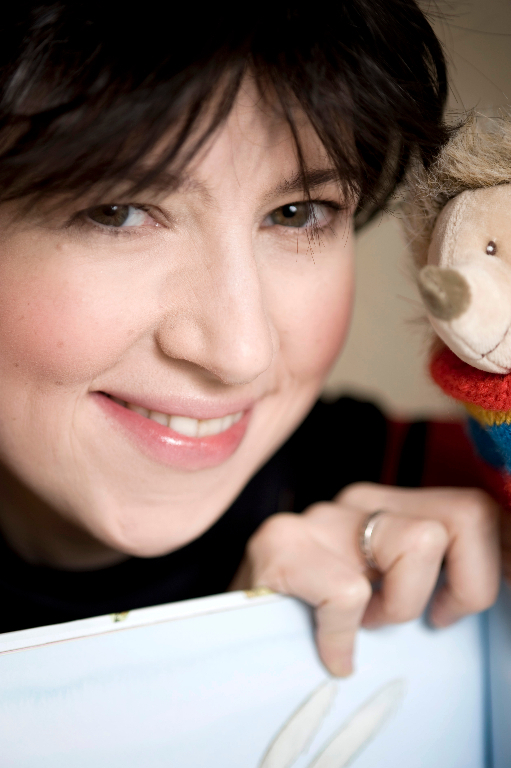 A storybook to help children cope with the serious illness of a loved one. Big Tree falls sick with woodworm and his friend Snibbles is very upset and angry. Snibbles is unsure how to help and is struggling to express his emotions. 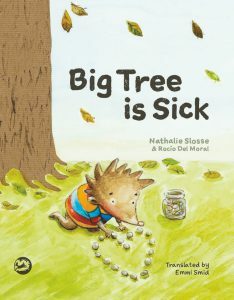 Snibbles must learn to understand his emotions and support Big Tree through his illness and treatment. In the Wishing Flower Snibbles is going through a very hard time when a dear friend suddenly dies in an accident. Although he wasn’t there at the time he struggles with feelings of guilt and has trouble sleeping. Luckily Oohoo the wise owl has some good advice. A suicide is a dramatic event that can rock anybody’s world. One way to help children to come to terms with this issue is through the story of Ella and the fish that jumped out of the fish tank. 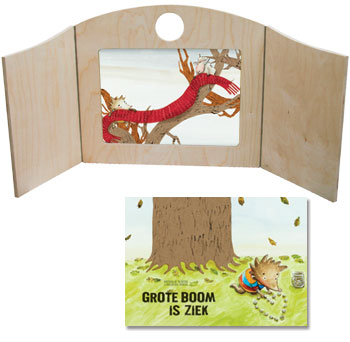 How to explain the link between books and trees to children? 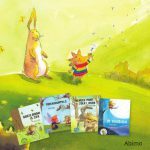 And how can it be that by choosing a picture book with an FSC label you can help the animals in the forest? 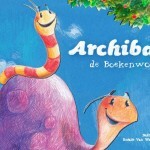 Archibal takes you on a wonderful trip to the rain forest. 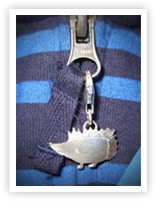 A good luck charmwill make a great gift!